Individual users are just as vulnerable to a cyber-security attack and data breach as big companies, Seán Kelly MEP has reminded Irish citizens, ahead of a debate by the European Parliament this Wednesday on the protection of personal data in the wake of the Cambridge Analytica scandal. “Public Wi-Fi is a useful and necessary amenity these days in our cities, public spaces and transport but be smart when you are using it. Don’t download or check sensitive data, like financial information or anything private. Limit such use to more secure Wi-Fi connections, because public networks are more susceptible to hacking,” said Mr Kelly who led negotiations for EU Parliament on the General Data Protection Regulation which comes into force on May 25th. The Ireland South MEP discussed the issues of data protection, cybersecurity and misinformation online at a series of recent meetings between a Parliamentary delegation and technology and software companies, including Facebook, in Silicon Valley. Mr Kelly repeated the request by European Parliament President Antonio Tajani for Facebook’s CEO, Mark Zuckerberg, to meet MEPs at the Parliament to discuss such concerns: “I reminded the representatives that they have more users in Europe – over 364 million monthly active users here – than in the US or Canada which account for a combined total of 239 million. Facebook have admitted the data breaches and said they were let down by Cambridge Analytica and that their own systems were not robust enough. However, they are working to improve them now. Facebook, and their CEO, have said that GDPR is helpful because it will set a global standard. “Indeed, the GDPR will ensure the better protection of our citizens and create a safer online environment for businesses and the public sphere as well. It includes tools for sanctions and two levels of fines which can be levied against companies who breach the rules. The fines will range from between 2% of the company’s global annual turnover or up to €10 million or a higher fine of 4% or up to €20 million. Each case would be examined individually under the guidelines. “This week’s debate on data protection and the privacy of citizens comes before the May implementation deadline for the GDPR, which I led negotiations on for the EPP Group in the European Parliament. Cyber security and the concern for potential misinformation campaigns during elections are also very much to the fore ahead of the 2019 European elections. “GDPR will replace current data protection laws in the EU and importantly will give individuals more protection and control over how their own private data is collected, stored and used by others. It also makes companies with access to data or collecting such data more responsible for how they handle it. 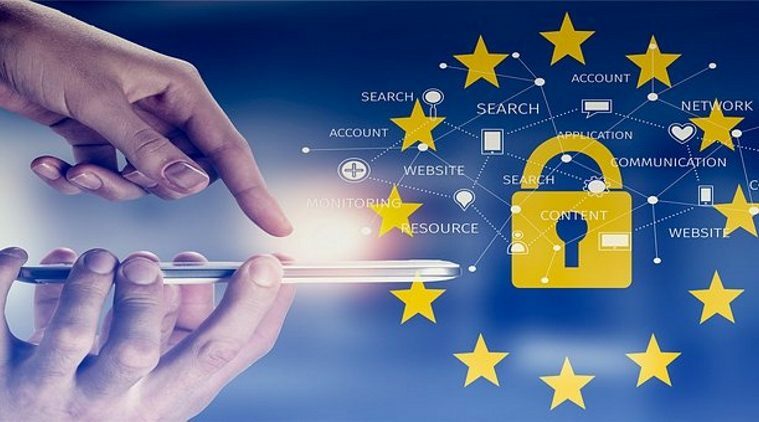 While it requires businesses to be more vigilant in ensuring they are processing data within the legal requirements, the GDPR will allow for companies to work under one law making it cheaper and easier for them to do business in Europe” he added.